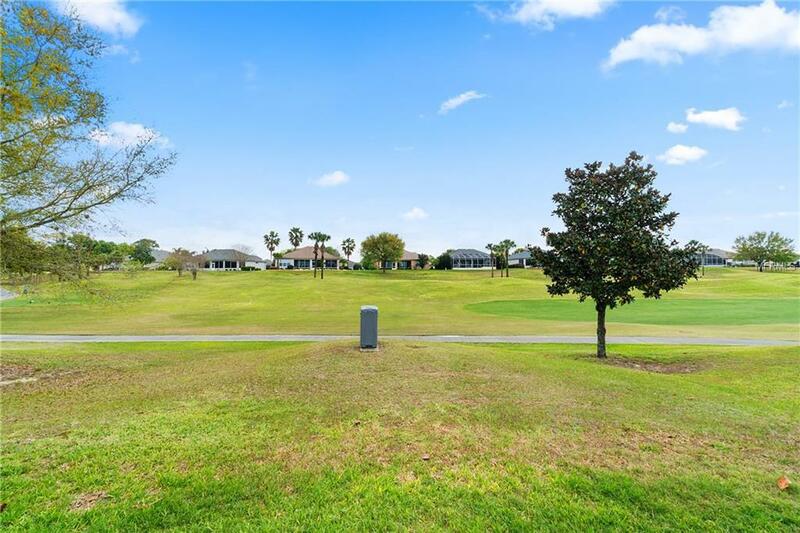 GOLF COURSE BEAUTY IN DEL WEBB SPRUCE CREEK GOLF & COUNTRY CLUB. 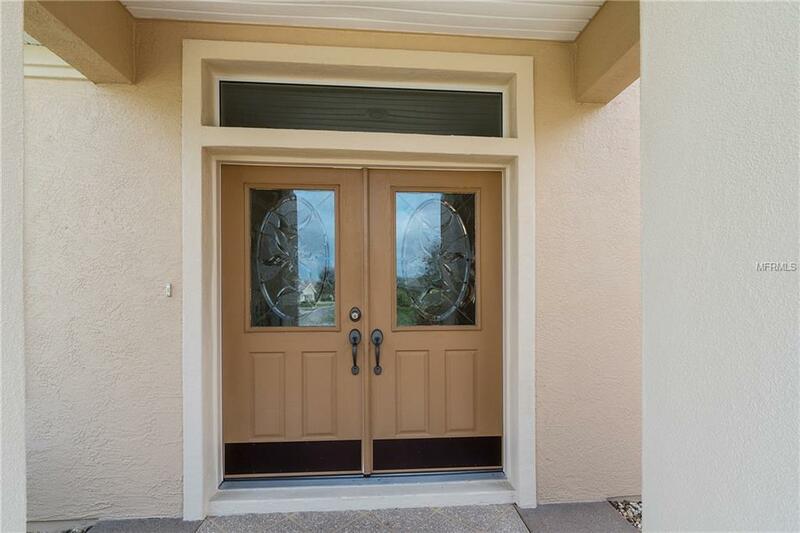 Beautiful & upgraded 3/2 plus den Johnstown model. Has crown molding, Corian kitchen counters and solar tube in kitchen, new disposal 5/2018. Ceramic tile and wood laminate throughout. Lanai has tinted acrylic windows. 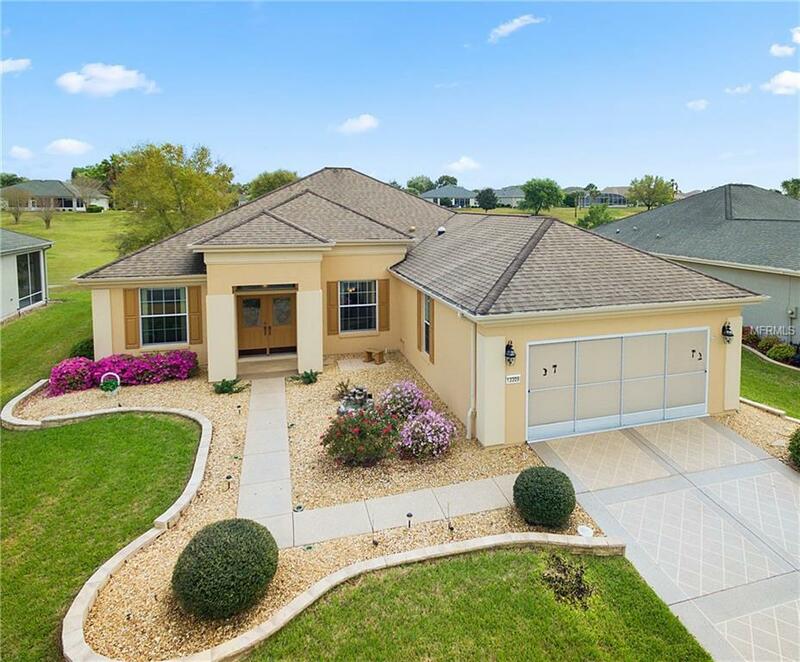 Extended garage with screen, open brick pavered patio, newer HVAC 12/2015 with April air filter, newer hot water heater and more - all with a great golf course view! Golf cart included. Seller will give credit toward new appliances. 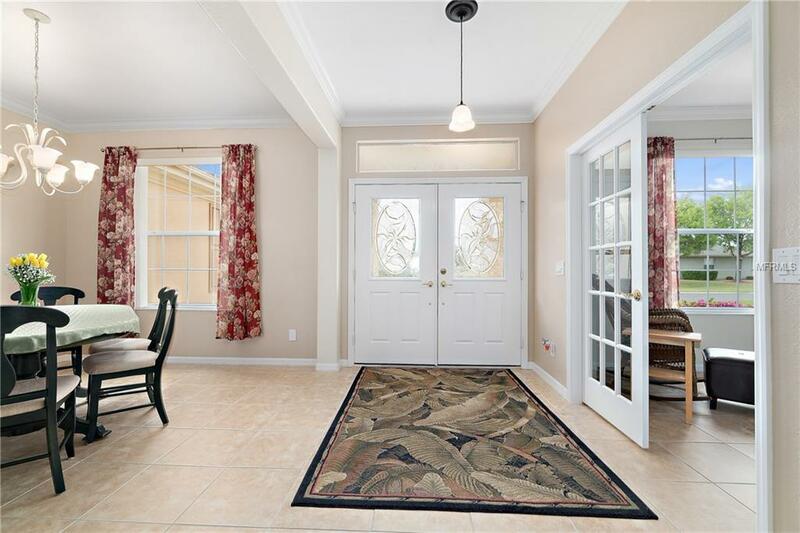 Monthly HOA of $129.00 includes security, common area maintenance, trash removal and use of the amenities.